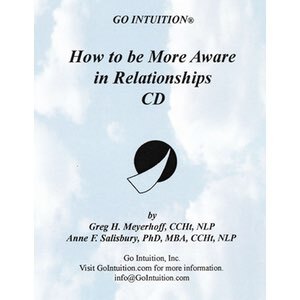 Intuition is everyone’s innate ability, though it is usually blocked or untapped. Discover what uncovering your intuition can do for you. Learn ways to access it. Be more in flow with life. Make decisions more easily. 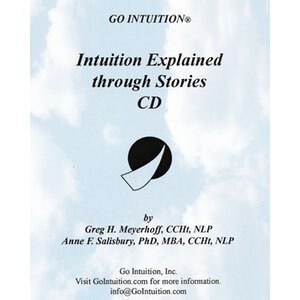 This live lecture is a great introduction to the “Intuitive Skills” intuition courses through home study (distance learning).